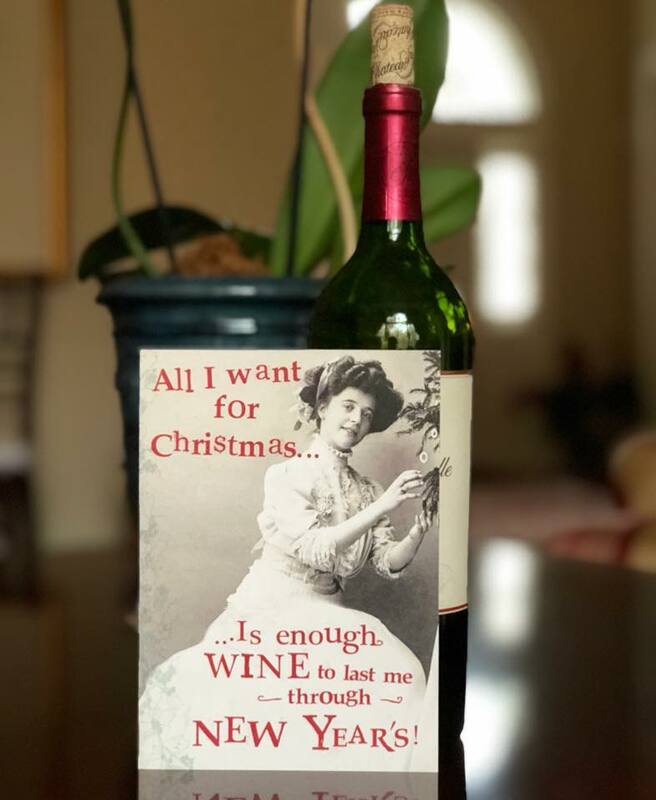 Everyone knows that I love sending mail to my loved ones and there is no better way to share the spirit of the season than by sending someone a funny holiday card. If there is one time of the year that needs funny and bright it’s Christmas time. 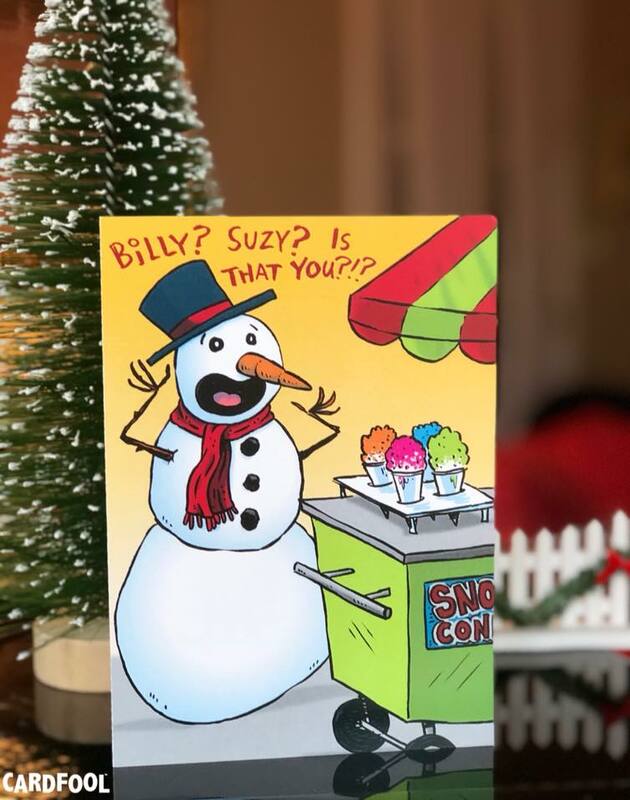 Leading the way with funny, one-of-a-kind personalized greeting cards this year is CardFool.com. 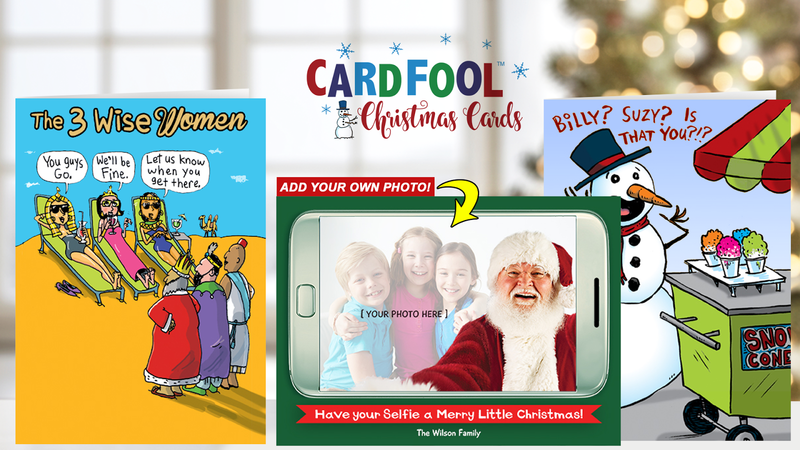 Specializing in funny cards and photo cards, CardFool.com guarantees a smile this holiday season. All CardFool cards are printed on premium cardstock. 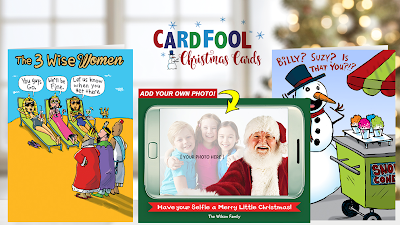 So whether you’re looking for a Christmas photo card of your family or Christmas cartoon folded cards, CardFool.com has the funniest cards to easily personalize with your own photo and message. Cardfool.com offers free postage and all folded cards are only $3.99. Photo cards are as low as $1.29 each. For someone like me who is on the go constantly CardFool.com has the perfect card to match any personality in my family. All of CardFool’s cards can be personalized and sent directly to the recipient. And trust me when I say, they will make you LOL!